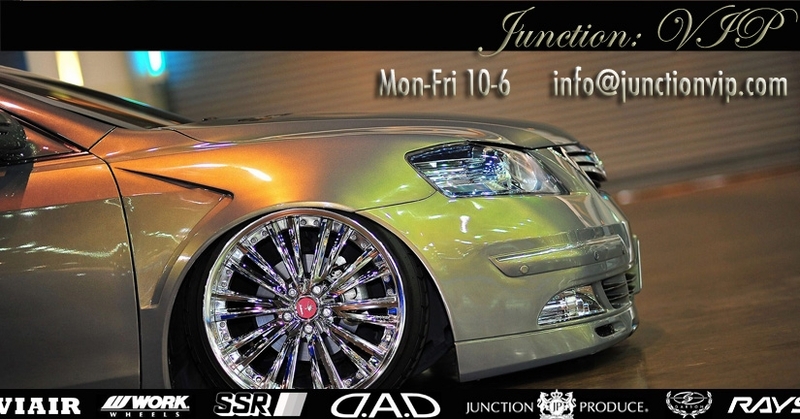 Pre-Owned JDM VIP Style Wheels / Rims and Wheel Accessories! Check back often for updates on in-stock inventory, these sell fast so don't miss out! Inventory changes update about once every 30 days. These are the latest imported VIP Luxury wheels from Japan and Europe!